Amazon has restocked the Super NES Classic Edition. If you’re interested, purchase a system here. The SNES Classic Edition has started to become more readily available at retailers – GameStop in particular. However, Amazon has been slow to restock the hardware. Currently, it’s being sold as part of a limited time event. 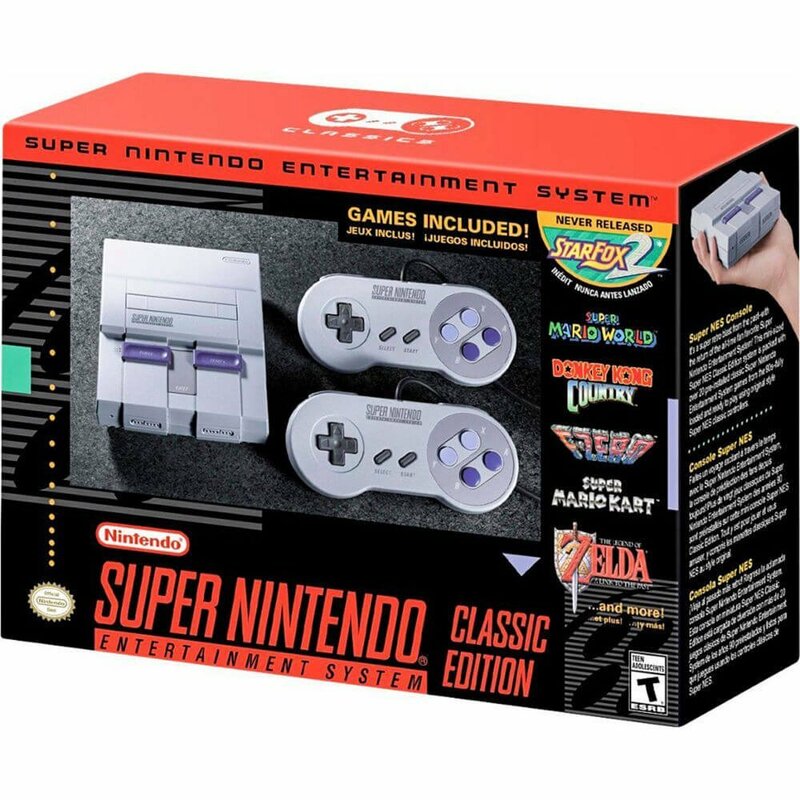 Following the likes of GameStop, the Super NES Classic Edition has been restocked on Amazon. The retailer is taking orders here. It’s unclear how long stock will be available, but we anticipate it being up for at least a good while. 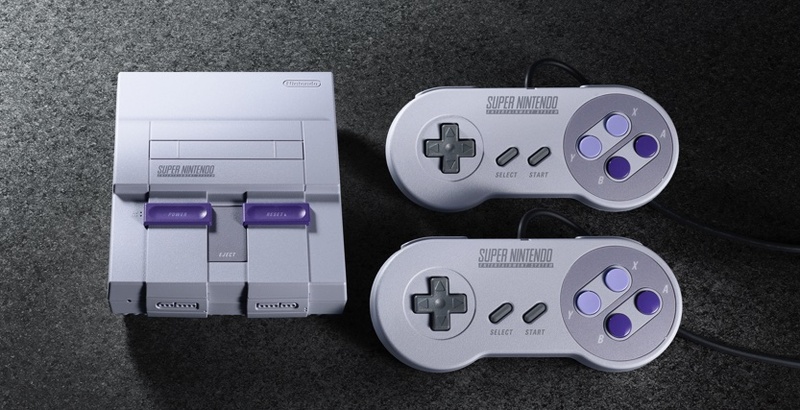 GameStop has kept up its weekly tradition of restocking the SNES Classic Edition. If you’re interested, units are available here. 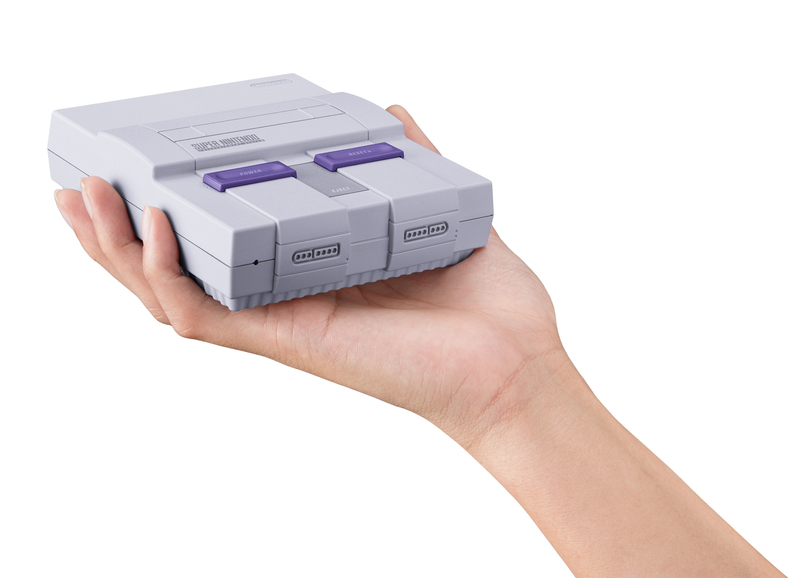 There’s no doubt that the SNES Classic Edition has been much more widely available compared to its predecessor. The NES Classic will also be offered again sometime this year. The SNES Classic Edition has received its latest restock on GameStop. To place an order, head on over here. Past restocks have shown that it’ll be up for awhile, but will eventually sell out. GameStop has been the go-to retailer for SNES Classic Edition restocks as of late, but Amazon is now getting in on the fun as well. You can place an order on the retailer’s website here. 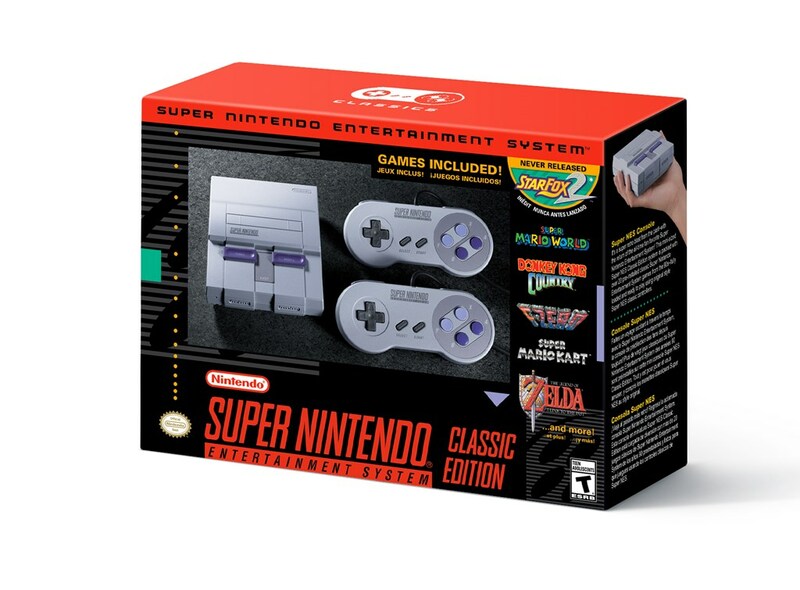 Oddly Amazon has this down as limited availability, though the SNES Classic Edition is less than 10% claimed at present. Still, keep that in mind if you plan on picking up a unit. Keeping up with its weekly tradition as of late, GameStop has once again rsetocked the SNES Classic Edition. You can reserve the system here. Based on past precedent, this should be in stock for a little while. GameStop may end up restocking the SNES Classic Edition next week as well. GameStop has been known for its weekly restocks of the Super NES Classic Edition. That’s continuing once again today, with the system available here. While other retailers haven’t restocked the SNES Classic Edition, GameStop has had units available almost weekly at this point. In what has essentially become a weekly ritual at this point, the SNES Classic Edition has been restocked at GameStop. You can nab one here. Based on past precedent, this will likely sell out eventually. But GameStop has been one of the few retailers restocking the SNES Classic Edition almost weekly. Toys “R” Us has announced that two sought-after Nintendo items will be restocked next week. The SNES Classic Edition as well as Switch will be in stores during the week of November 27. Unsurprisingly, Toys “R” Us says quantities will be limited. Toys “R” Us will be carrying the SNES Classic Edition on November 27. Then on November 29, Switch will be back in stores. Best Buy also just confirmed a restock of the SNES Classic Edition a few hours ago. The system will be available in stores once again tomorrow. Best Buy stores across the United States are having a restock of the Super NES Classic Edition. Tomorrow, November 25, consumers will be able to head to their local outlet to pick up the hardware. It will not be sold in stores. Best Buy has a few details regarding how it will be handling the re-release of the SNES Classic Edition. It’s basically a first-come, first-served basis with tickets.